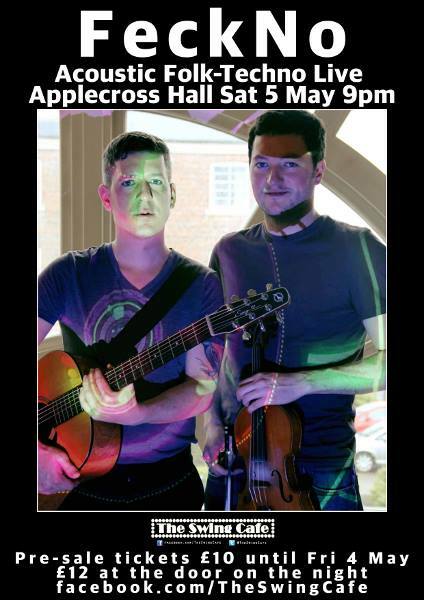 FeckNo at Applecross Hall This Saturday 5 May with JP Silver (DJ) before and after the show until late. Band plays 9.30 – 10.30pm and 11pm – midnight. or £12 at the door.